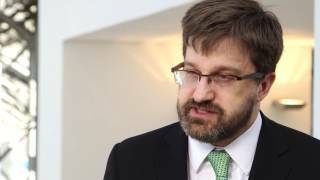 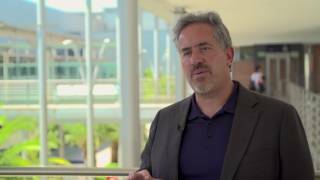 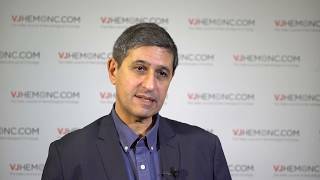 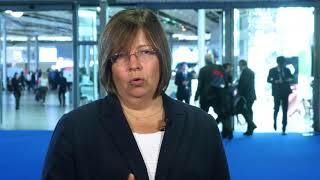 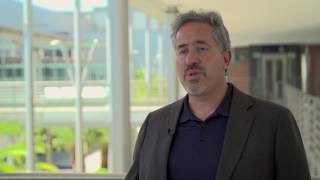 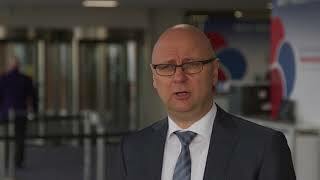 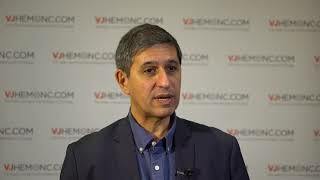 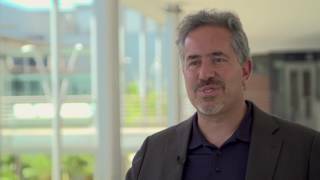 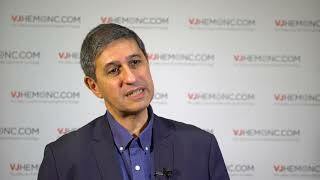 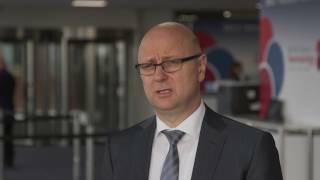 What can be learnt about using interferon in patients with myelofibrosis? 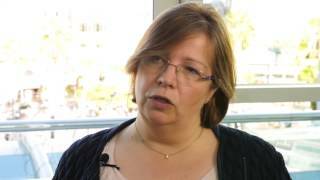 Integrative therapy: beneficial for MPN patients? 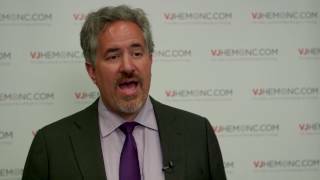 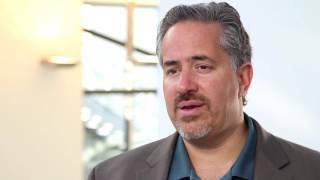 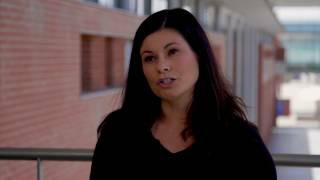 How can pregnancy in myeloproliferative neoplasms (MPNs) be managed?